The Petzl Sirocco helmet is a light and tough helmet for your climbing expeditions. The Petzl Sirocco helmet is almost unimaginably light, made with a one piece construction for solidarity and strength. 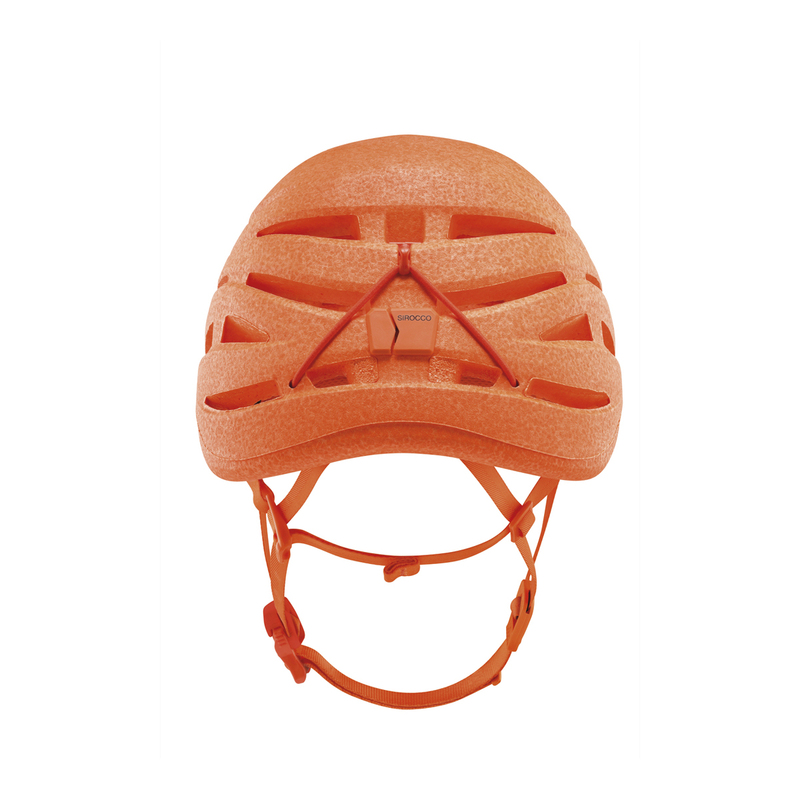 The material of the helmet is expanded polypropylene, which answers for it's excellent impact resistance, to keep you safe while climbing. 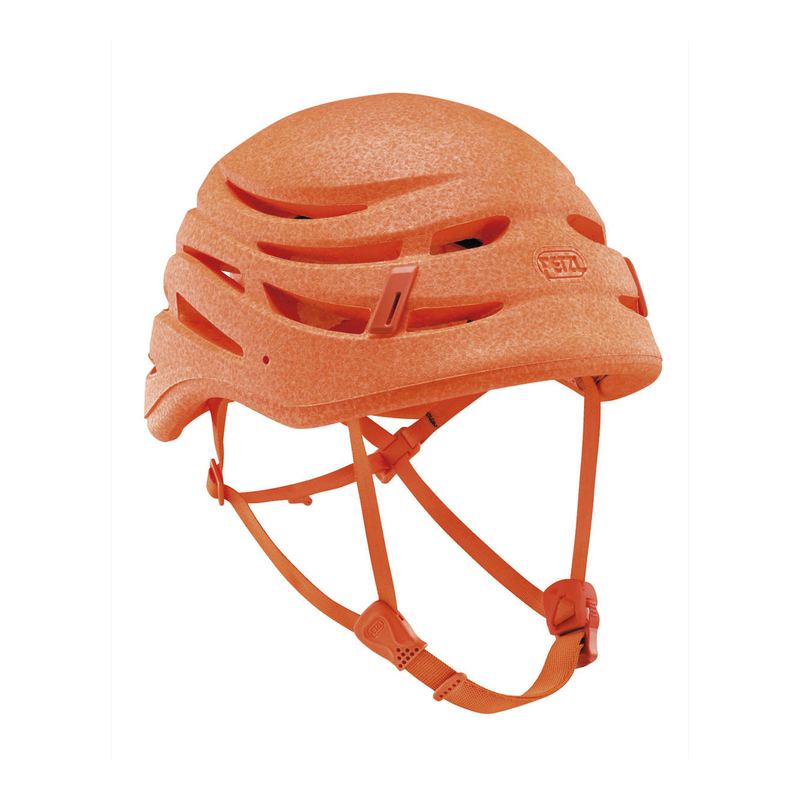 The helmet is designed with superb ventilation around the crown of the head to keep you cool, and the magnetic buckle at the chin means you can secure your helmet with simply one hand. 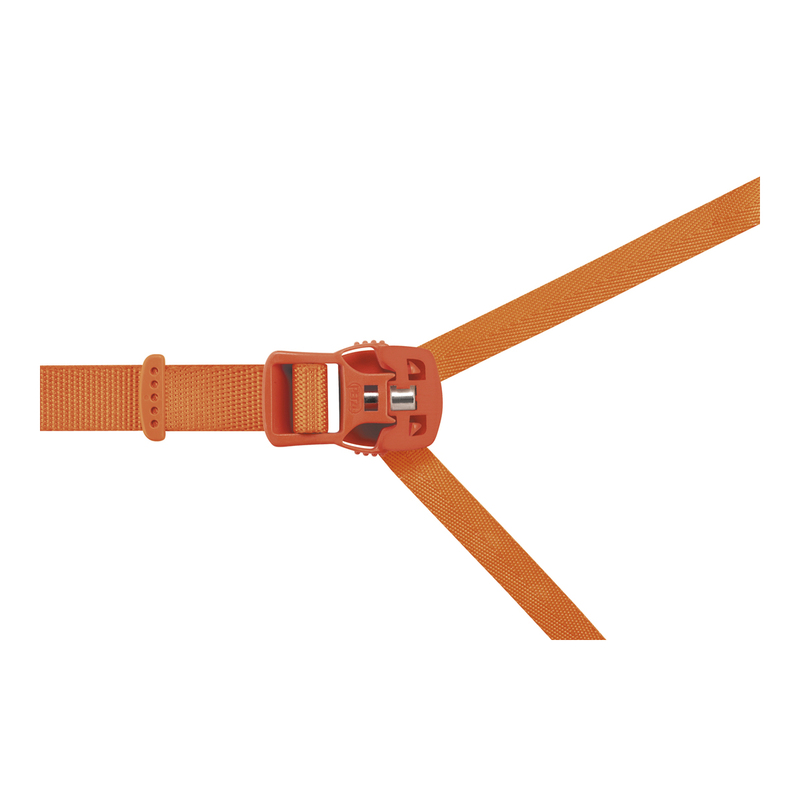 Your head torch is kept secure too given the rear elastic and two hooks featured. Lightweight, safe, strong and super comfy - the ideal adventure sport helmet. The Best helmet for ever ! I love this helmet! It's crazy light and has super good ventilation, I felt like I didn't have anything on my head ! I highly recommend this product for all types of climbing !